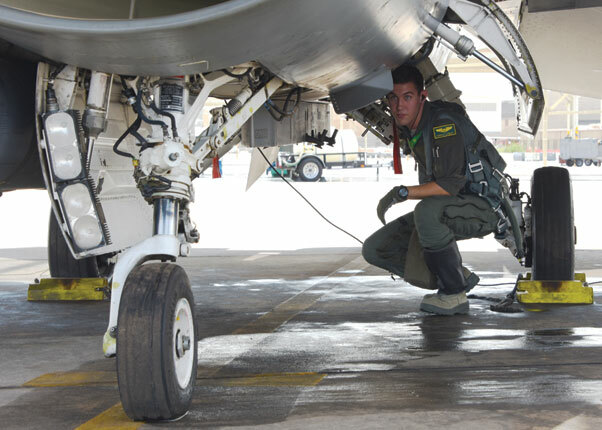 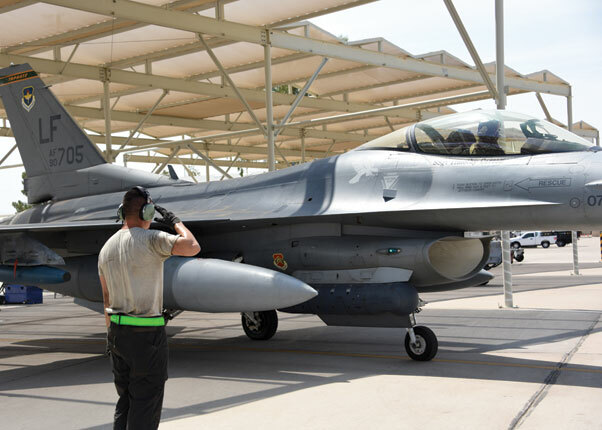 First Lt. Robert Lowery, 310th Fighter Squadron F-16 Fighting Falcon student pilot, prepares for takeoff Aug. 8 at Luke AFB. 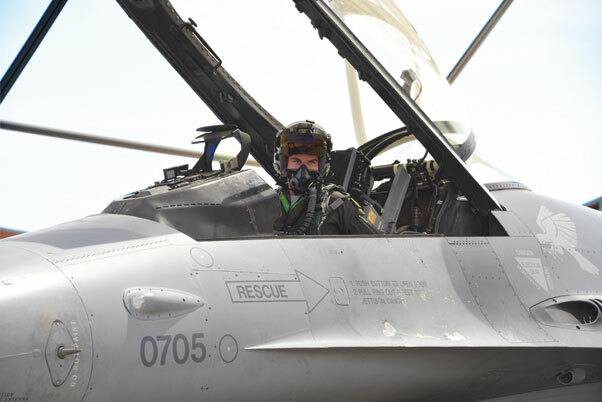 Lowery is in one of three B-courses at the 310th FS. 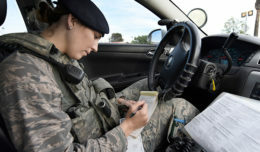 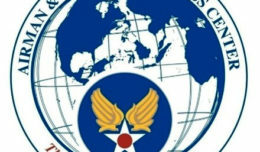 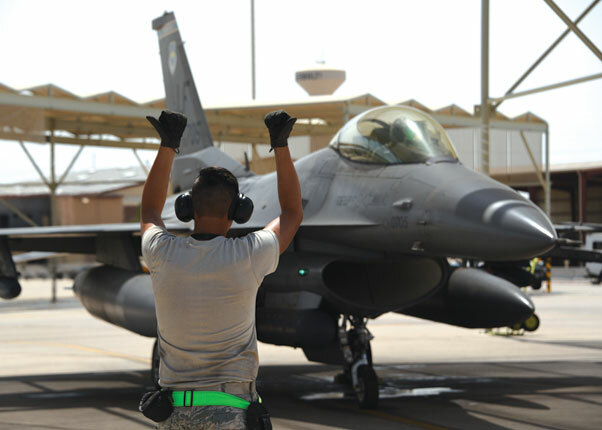 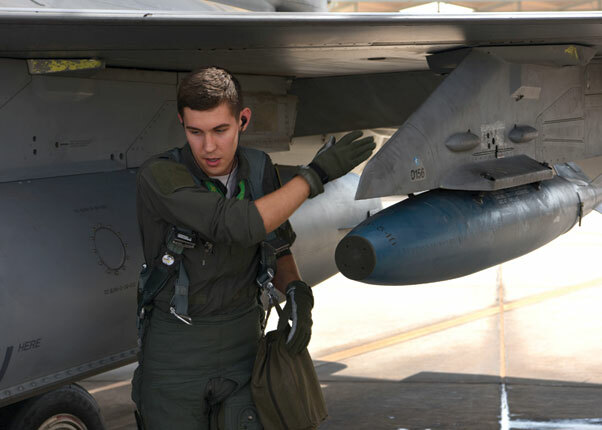 Running three classes, staggered, allows the 310th to start a new class every six months and maximize pilot production to combat the Air Force’s pilot shortage.